We offer a wide range of pest control services available 24/7 for your home or business with FREE Onsite Assessment before the job gets started. Western Allpest Services has been operating since 1977. With a long and committed involvement to the pest control industry, the director are committed to maintain and increase the company to a position of responsible and environmentally aware practices which reflect in the values of all staff. 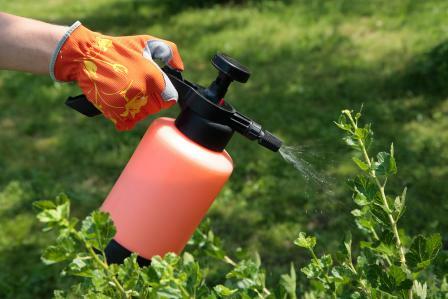 This awareness and continued striving for excellence has resulted in Western Allpest Services being able to offer a comprehensive range of environmentally friendly pest treatments. With a long and committed involvement to the pest control industry, the director is committed to maintain and increase the company to a position of responsible and environmentally aware practices which reflect in the values of all staff.